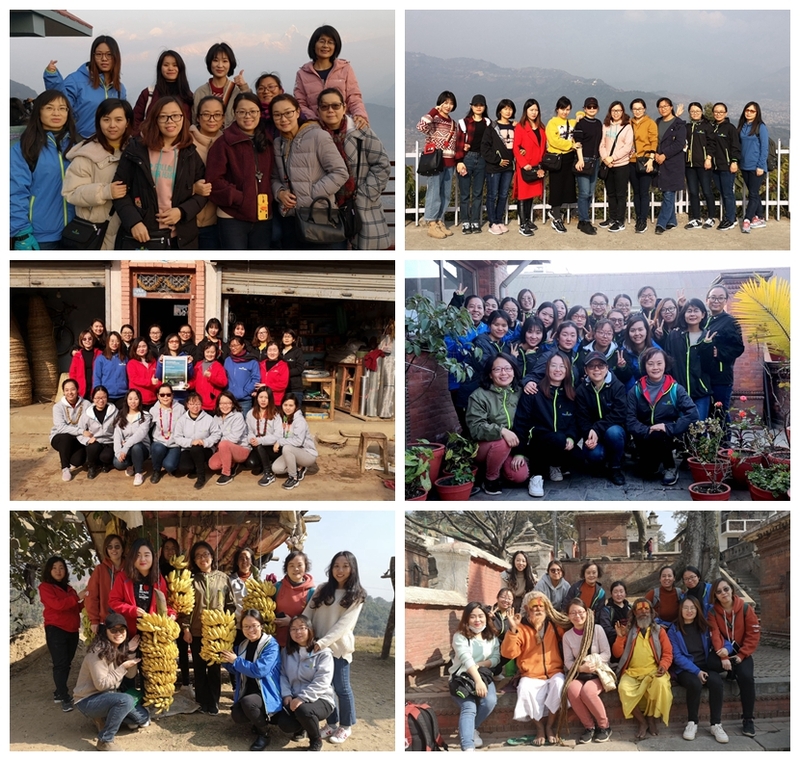 The 23 staff from Charmission had a fantastic trip to Nepal between 9 – 18 Jan. It is a pity Cynthia was not able to join the trip due to her physical condition. We were divided into 2 groups to avoid affecting our work but we had two days together to have some activities. First of all, we had a lot of fun! Very importantly, we had two-day leadership training and team building activities. 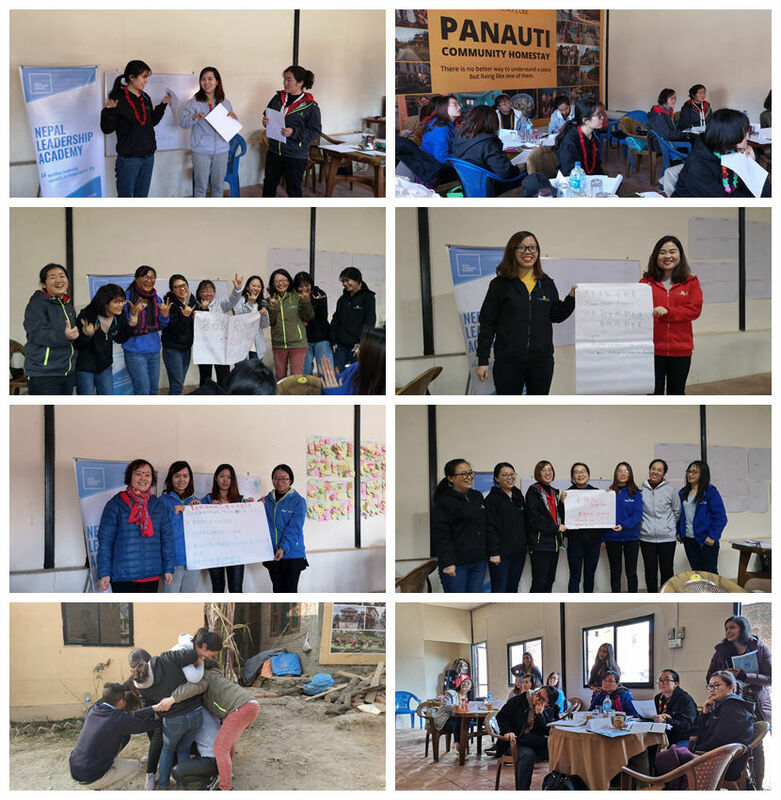 We explored our story: why and how we got here; we strengthened our values behind it; discussed about our mission and vision; each department created a team name and chant through hot discussions and set up a New Year goal together and devised the action list to reach the goal. We also learned about adaptive leadership, building intentional relationships via games and practices. 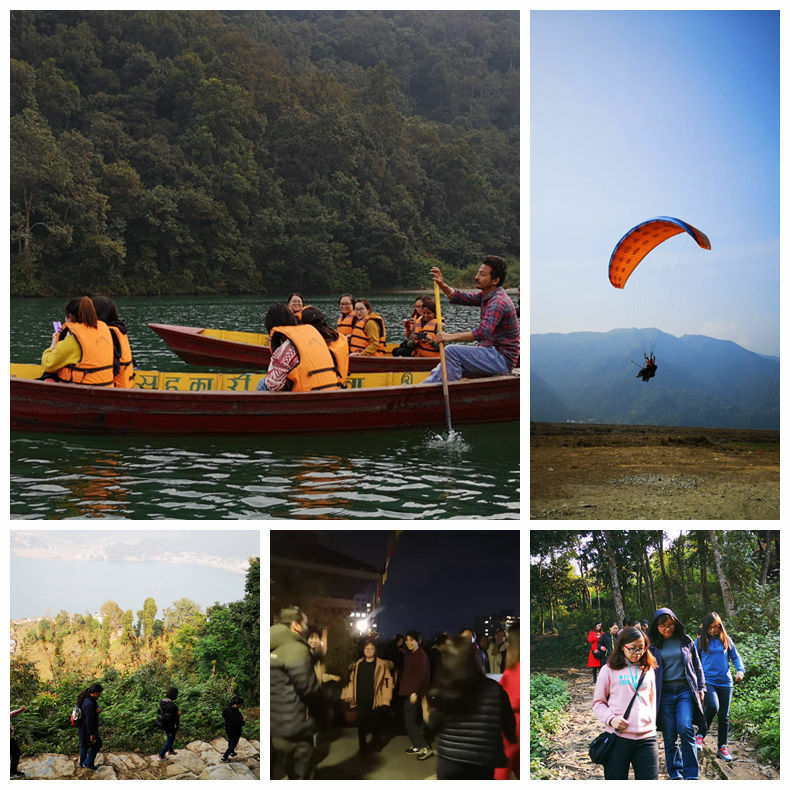 We visited Royal Mountain Travel, the leading DMC in Nepal who organized this trip for us. We had a lunch together with their staff and exchanged ideas. 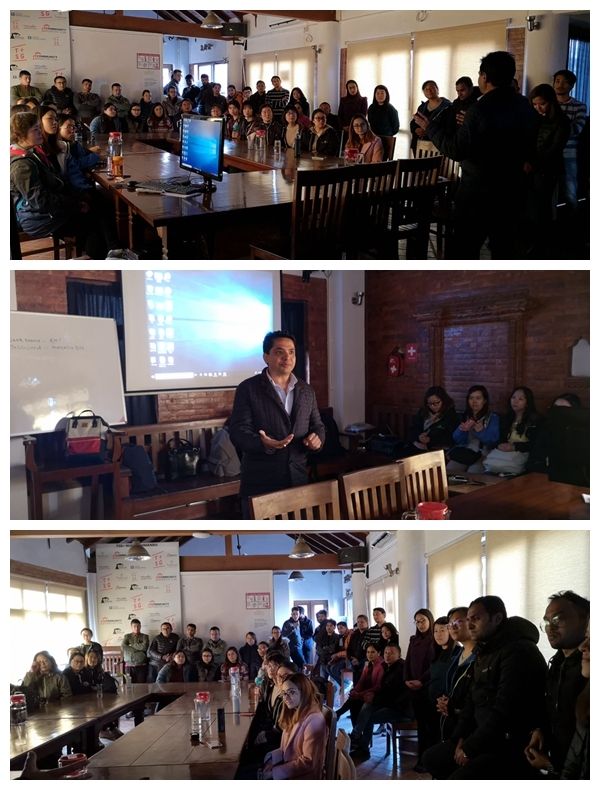 The managing director of RMT, Mr. Shiva Dhakal gave us a presentation about his company and how they strive to bring development to the local communities and women through the fast expanding community homestay project all over Nepal. Yes the homestay in Panauti community was a highlight of the tour! It did bring us closer to the local people and we know better how local people live. All in all, we had much fun and also learned and gained a lot from this trip. We are more dedicated to our mission: To share the charm of China with more people in a sustainable way and to help people from different places understand, respect and learn from each other through travel.